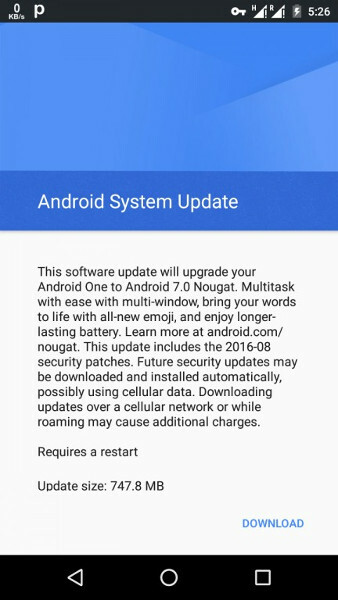 Google has started rolling out Android 7.0 Nougat update for Android One devices. 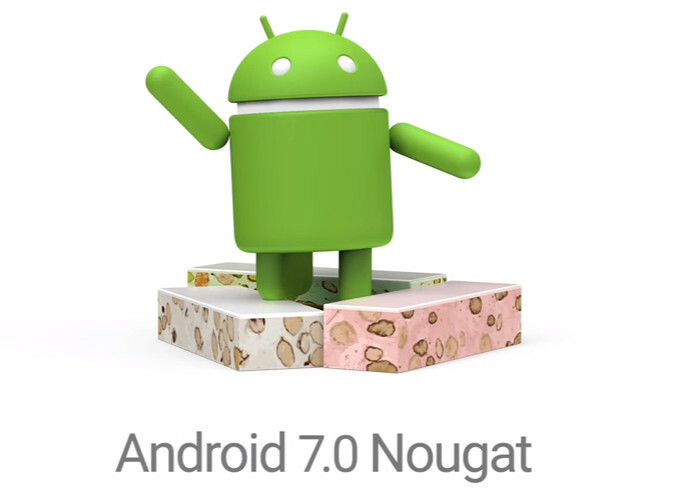 The move comes from Google more than two weeks after it started rolling out Android 7.0 Nougat update for Nexus devices. Android One phones are getting the new version of Android via an OTA update. A Cherry Mobile G1 user M is one of the first to receive the upgrade and other Android One phones will get it in couple of weeks. Android Nougat brings several new features such as Multi-window support, Notification enhancements, Data Saver, Background optimizations, Doze on the go, Direct boot, partial support for more than 100 new languages and 25 locales and more. Currently there are a bunch of Android One smartphones in the market from manufacturers like Micromax, Karbonn, Intex, Lava, and many more. There is no information about which Android One devices will receive the update first.